It's extremely important to me to take care of my face. I have had the unfortunate event of suffering a not-so-fun face infection and I battle with scars and acne everyday. I like to be proactive and try to take care of things before they even start. With that said, I decided to try out Finchberry Charcoal Tee Tree Face Mask. 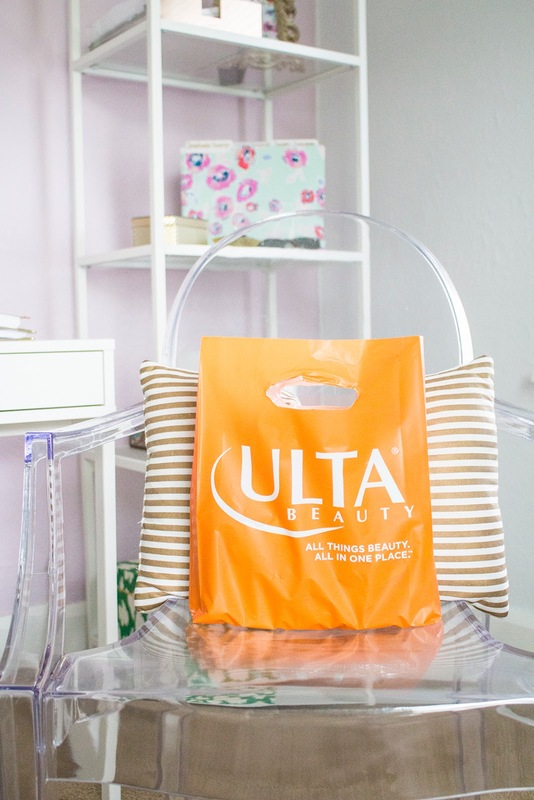 This mask is a bit different than one you can buy at a drugstore however…it is 100% gluten-free and 100% vegan. I actually know the ingredients that I am putting on my face. Rather than trying expensive products (that have who knows what in them) I decided an all natural mask was a good start. 1 // With any face mask, start with a clean face. 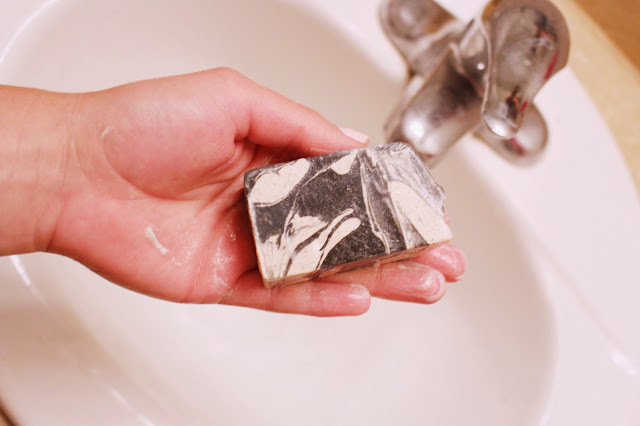 2 // Then wet the charcoal bar of soap and rub the mask on your face until it is evenly covered. 3 // Leave the face mask on until it drys…your face will feel tight. 4 // Wash it off and apply moisturizer. 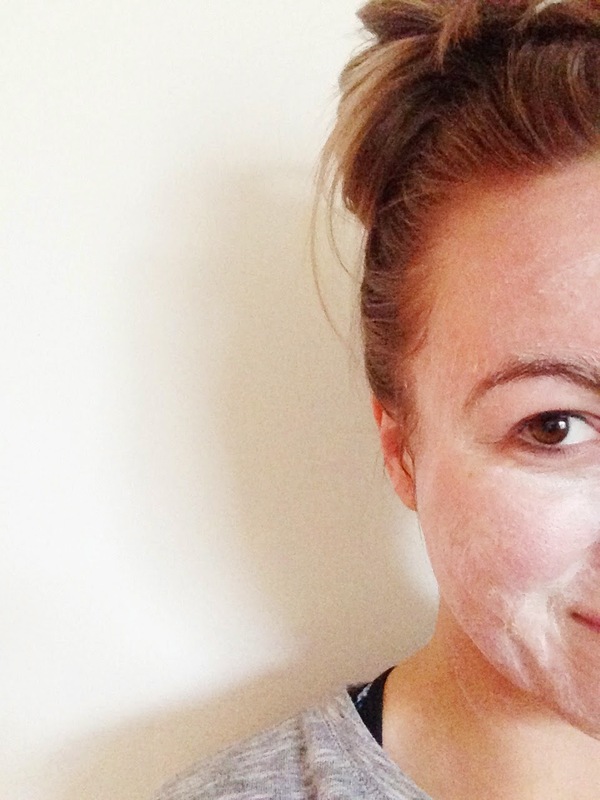 Once I washed the mask off, my skin felt much softer and it had a nice bright glow. I am going to give it a few more ttys but so far I highly recommend it. 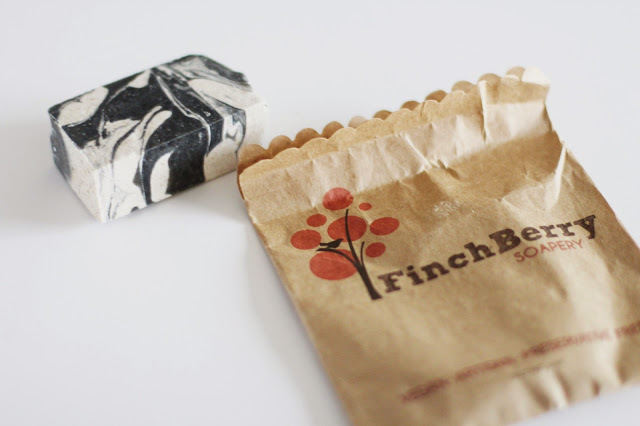 If you live in the Sioux Falls area you can buy Finchberry soaps here, if you don't, you can buy them online! Is there a mask that you like to use that I should try!? Leave the name in the comments below! I love charcoal based products. They are perfect for my oily/combination skin.